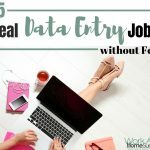 Welcome to the weekly Work-At-Home Success Newsletter with 30 new job posts, Work At Home Success Podcast, recent news, home-based opportunities and much more! I’ve been working on getting guest bloggers to share their work-at-home expertise with you. So far I have three people lined up to share articles a few times a month on virtual assistance, eBay, direct sales and marketing. 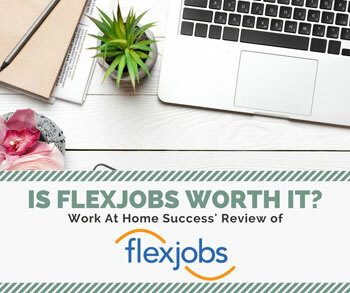 Are you a fan of Work-At-Home Success? I’m hoping to build connections with you through the Facebook Fan Page. If you haven’t stopped by yet, please do. Ask questions, leave feedback and get support! 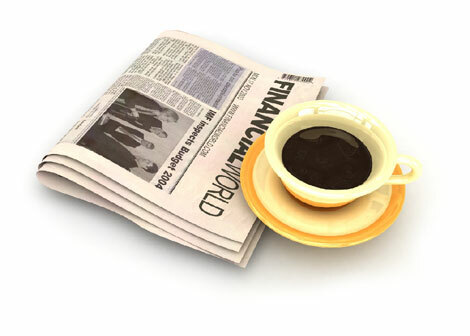 I have posted new upcoming events including a job teleseminar in June and my fall seminars. To see all my upcoming events, check out my events page. NEW revamped Profit Blog Blueprint is up! And boy is it popular. I wish I’d made the changes sooner. 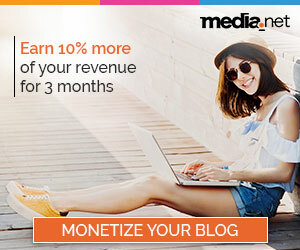 If you’ve wanted to blog, but are worried about the technical aspects, aren’t sure where to start or maybe you have a blog that is struggling, the Profit Blog Blueprint was designed for you. Along with step-by-step tips you can get free WordPress set up, monthly blogging calendar of ideas and much, much more. Learn more at Profit Blog Blueprint. 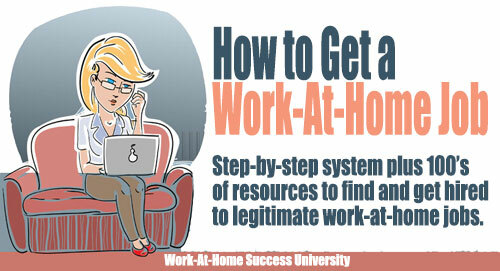 The Work-At-Home Success Affiliate Program is up and running! If you’re an affiliate marketer or would like to be, you can now make money helping other people work at home. 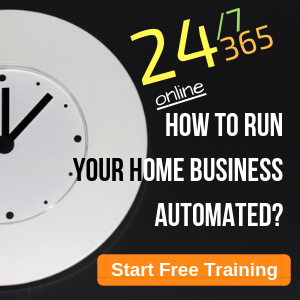 Current products that are available are the Jobs Online Toolkit, all the courses at Work-At-Home Success University, and even the new Profit Blog Blueprint. 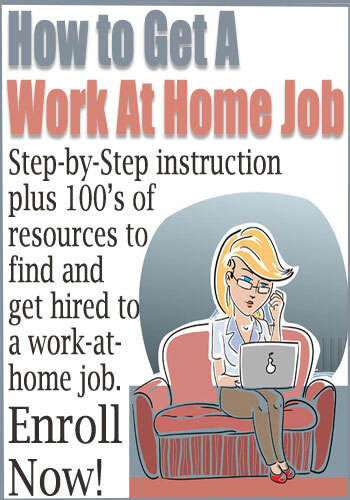 To sign up or learn more, visit Work At Home Success Blueprints. Want to know about making money with surveys? 3 NEW resources added!! 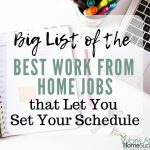 Get the Work-At-Home Success Bundle Pack filled with 11 14 17 different work-at-home resources to help you decide what work-at-home option is best for you. 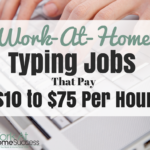 At only $7.95, the Work-At-Home Success Bundle Pack is too affordable not to buy! 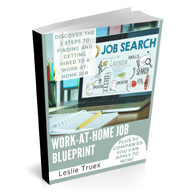 Jobs Online: How to Find and Get Hired to a Work-At-Home Job is now available in digital formats for only $4.99. 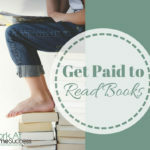 If you have a Kindle, Nook, iPad, Android phone or other electronic reading device, you can get Jobs Online in the format you need for you device. If you’d like the print version, you can get it at Amazon. REMEMBER … only the items listed in the “Jobs At Here” section are job (employment) listings. You’ll find that section below “Recent Work-At-Home Jobs and News”. Find out how you can earn affiliate commission checks in just 1-3 hours every week by completing ONE simple assignment. Even without a website, experience or even an idea! Here’s a truly inspiring, mind-blowing, money-making video you need to watch right now. Watch it here (10612)! Did you receive your $5 affiliate pay? Hi David, I haven’t received any payment and I’ve gotten a notice from Clixgalore to stop sending traffic to The Homeworker.